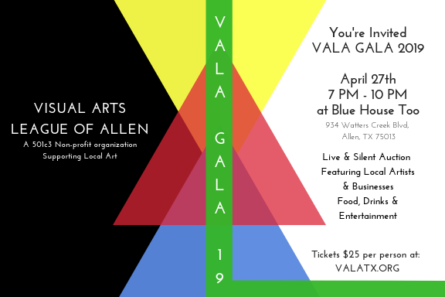 The 2nd Annual VALA Gala is drawing near and we are Super Excited to make it better than ever! Our board members have been working like busy bees to get everything ready, but as volunteers ourselves, there are not enough hours in the day it seems to get everything done! 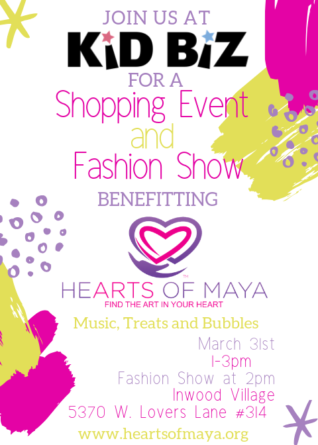 Join KidBiz on March 31st for a shopping event benefiting Dallas based nonprofit HeARTS of Maya. Treats, music and special fashion show starting at 2pm. 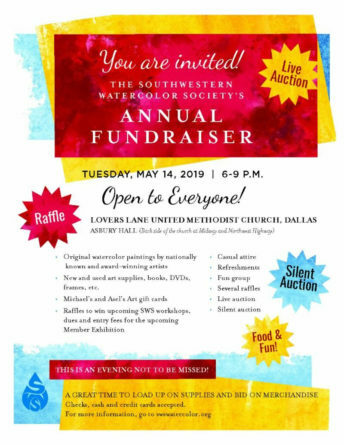 Shop spring fashions, meet HeARTS of Maya founder, Maya Delgado and a chance to win raffle prizes, all for a great cause! 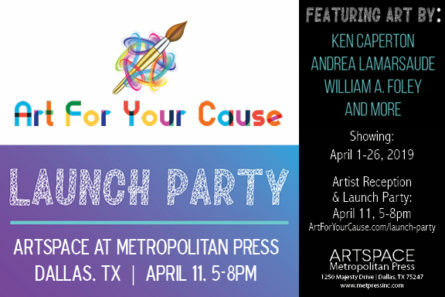 Now showing at ArtSpace Metropolitan Press, Art For Your Cause presents Color Me Empowered Exhibition, on display March 4-22, 2019, presenting work by Art For Your Cause artists, and celebrating National Youth Art Month. 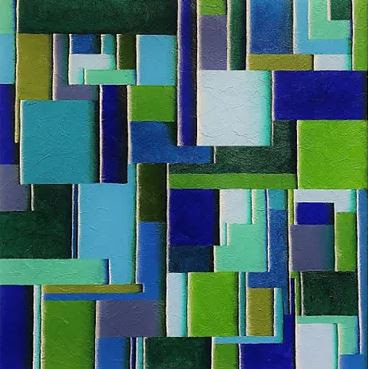 On Saturday, February 23, 2019 from 2pm-2am, “Celebrate Life,” a group art exhibit featuring a variety of visual styles will be held at Deep Ellum Art Company, 3200 Commerce Street, Dallas, TX 75226. Visitors wishing to purchase any artworks shown at this exhibit may do so anytime during this one-day-only event. Performing and Visual Arts to Raise Funds for Homeless Pets. This year, Dallas Contemporary turned 40 years old! This year approximately 500 organizations in the Arts, Culture & Humanities category are asking for your donations to support their programs: https://northtexasgivingday.org/categories/arts-culture-humanities. You can browse the list of organizations alphabetically or sort by county, city or matching funds availability. Or do a name search. My number one goal as an artist is to help and inspire others. Some of you may know that after I was diagnosed with Craniopharyngioma (brain tumor) in 2002. I was granted my wish to meet singer/actress Hilary Duff in 2003. Since then I’ve loved giving back to the Make A Wish Foundation. Equest’s Angel Tree Needs Your Help! Did you know that over 30 million adults in the U.S. do not read well enough to fill out a job application? Join us for sips, sweets, and jewels. 20% of purchases made during the event hours will be given back to HeARTS of Maya. If you are unable to attend the event, please contact the Kendra Scott store at (469) 804-8538 to place a phone order. Be sure to mention the event! FIGMENT Dallas to host Artist and Volunteer Meet & Greet on Tuesday 9/4/2018 from 5-8pm at Craft and Growler (3601 Parry, Dallas 75226). Craft and Growler will donate $1 from every beer purchased to FIGMENT Dallas, a 501(c)3 nonprofit event taking place this autumn.